the best value for money ! You can pay for the purchase of a projector lamp or of a projector bulb by credit card, Paypal, check or bank transfer. 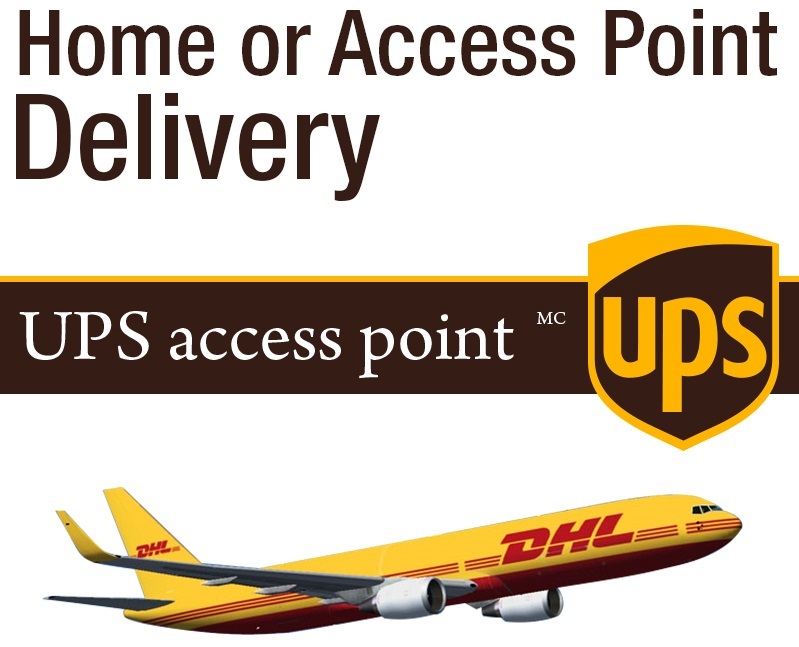 Items can be delivered to your doorstep by DHL. All major brands in stock (Acer, Epson, Hitachi, Optoma, Sanyo, Sony..) All projector bulbs, original or Genius, can be delivered by DHL within 24 hours. Justprojectorlamps.co.uk is the UK specialist in the distribution of replacement projector lamps and bulbs. We work for companies, administrations and individual customers, in order to provide them with the best replacement solution for projector lamps and/or bulbs, by offering manufacturers' projector lamps, Genius projector lamps and Genius projector bulbs. For every projector model, we can offer you a wide range of possible replacement options by indicating prices, availability and delivery schedule. To consult our prices, please follow the links directing you towards the projector model of your choice and you will be able to visualize the prices and the availability of our lamps.